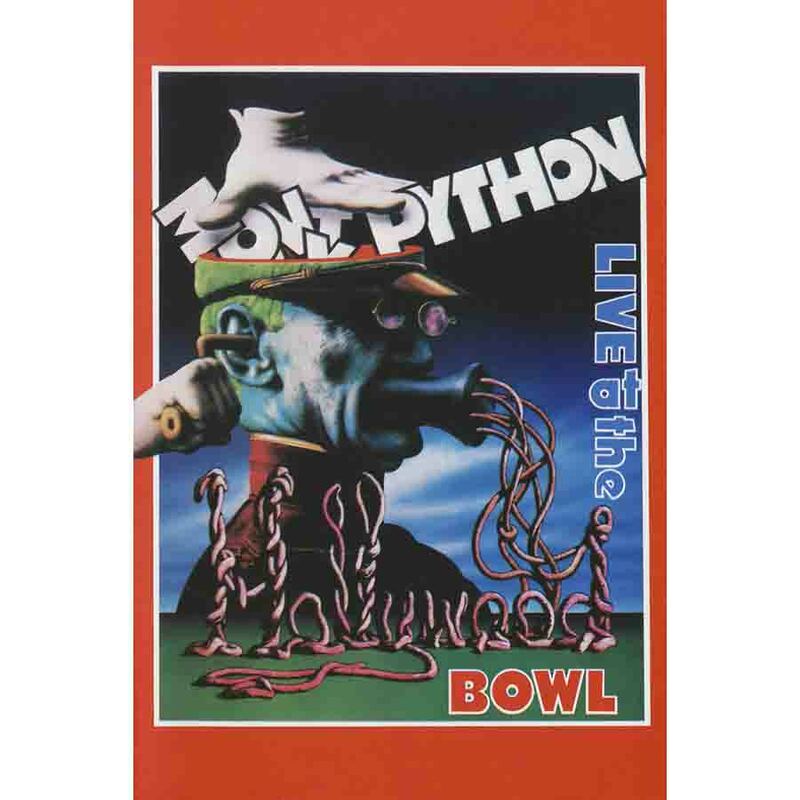 The Pythons' first West Coast stage shows, at the famed Hollywood Bowl, proved to be their biggest stage success yet. With seating for 8,000 crazed fans, it was the largest venue they had played up to that point. "There was just something about performing at the Hollywood Bowl which I think tickled all of us," said Michael Palin in "The Pythons Autobiography," "because we were all brought up on LPs of people 'Live at the Hollywood Bowl,' whether it was Sinatra or Errol Garner or the big bands that played on the stage there. It was an iconic venue. And we said, 'Yeah, okay, we'll have a go.'" Ministry of Silly Walks; Death of Mary Queen of Scots; Church Police; "The Bruces' Philosophers Song"; Whizzo Chocolates; Travel Agent; Custard Pie Lecture; "Sit on My Face"; Camp Judges; Albatross; Nudge Nudge; Blackmail; German/Greek Philosophers' Football Match; "Never Be Rude to an Arab"; Argument Clinic; "I've Got Two Legs"; Four Yorkshiremen; Dead Parrot; Little Red Riding Hood; "The Lumberjack Song"; and Neil Innes' "I'm the Urban Spaceman," "Protest Song," and "How Sweet to Be an Idiot." "It was very much a Pythons fans' audience," said Michael Palin in "The Pythons Autobiography." "Sometimes at the Hollywood Bowl the audience were there way before we were, coming in with lines, and we'd just try to finish a sketch." "It was kind of a party," said Terry Jones," because you sit in little boxes and everybody'd have their picnics out and everything like that and they're all smoking. I had to go out through the audience for the 'Albatross' sketch, you know, and you went through all this marijuana smoke." "The shows were great fun, 'cause the crowds were huge, massive," said Terry Gilliam in "Monty Python Live." "We'd ad-lib to make the others corpse, entertaining ourselves." Even John Cleese had a good time, and was appreciative that when he lost track of his lines in "Dead Parrot," thanks to the ad-libs of the "treacherous" Michael Palin, people in the audience prompted him: "Doing it for four nights, balmy weather, wonderful crowds, [and] I understood the rock concert thing then … I enjoyed every minute of it, and had a wonderful time." "The audience were totally swept away," publicity manager Nancy Lewis said in "Monty Python Live." "It was the way Americans completely fell in love with The Beatles the first time they saw them. I think this was the comedy equivalent." 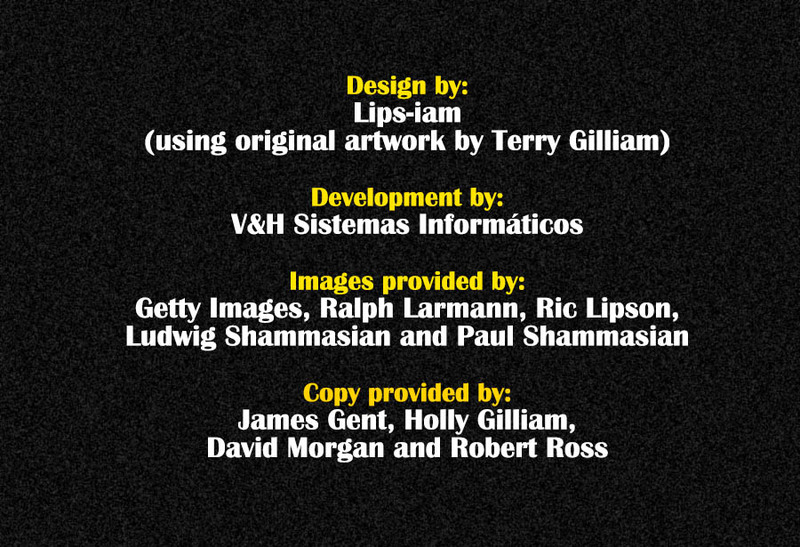 "Monty Python Live at the Hollywood Bowl" – An abridged concert film released theatrically and on home video, to make up for the money which had been promised for their L.A. engagement but which never quite materialised.